Fort Lauderdale Real Estate is all about a life style centered around the waterfront. Essex Tower is located just off Las Olas Blvd with views of the intracoastal and ocean. Essex Tower sits just off the New River, one of the main rivers in Fort Lauderdale which joinsf the intracoastal waterway. The building was built in 1970 and has 18 stories with 170 units. 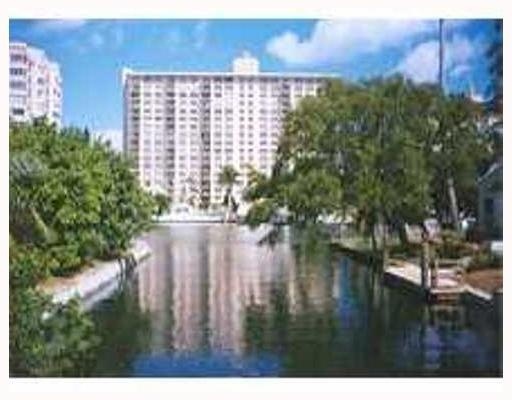 Want affortable living down town Fort Lauderdale and walking distance to Las Olas Blvd with gorgeous views of numerous Ft Lauderdale Waterways, then you must take a look at Essex Tower. Essex Tower Fort Lauderdale has long been known for housing Ft Lauderdale Condominium units that are larger than most downtown Ft Lauderdale Buildings. With an occassional corner three bedroom available, if larger space is important Essex Tower is certainly a Ft Lauderdale Condo to view. Eric Miller and Associates, are always available to help you buy or sell real estate in the area and will be happy to show you Essex Tower. You can Contact us directly at (954) 383-8170.